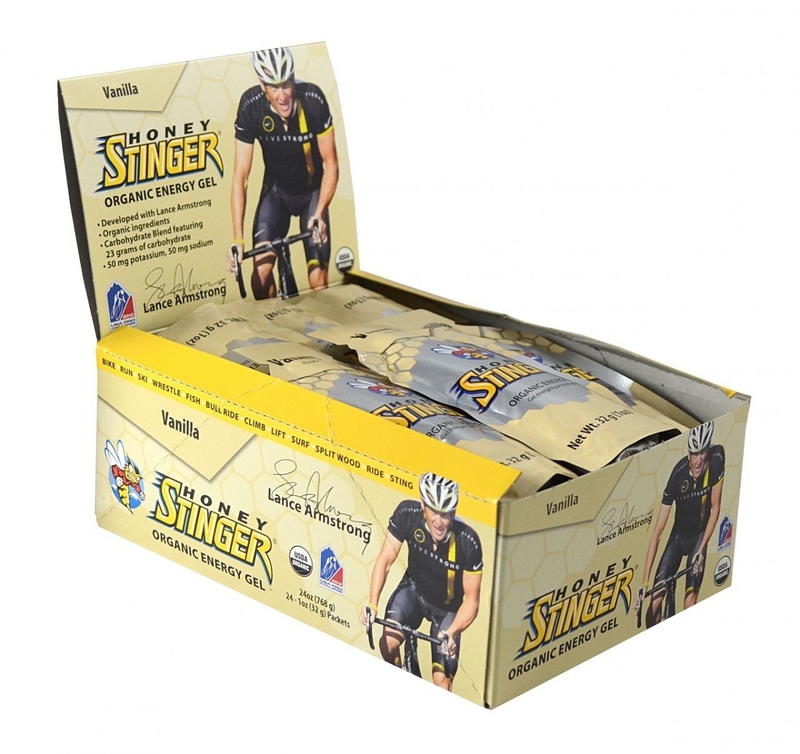 With a blend of organic tapioca syrup, organic honey and electrolytes, Honey Stinger Organic Gels offer a different taste and texture from Honey Stinger’s original Classic gels, with the added bonus of new and unique flavor varieties. Vanilla, Acai-Pomegranate and Fruit Smoothie flavors available. Made with USDA certified Organic ingredients.